There are two types of rainforests in the world. They are tropical and temperate rainforests. The temperate rainforest can be found along the temperate regions in the world. It spans from Alaska to Oregon in United States. The forest is also found in Australia, Japan, Norway, United Kingdom, New Zealand and Chile. The tropical rainforest biome occupies around six to seven percent of the land surface of our planet. 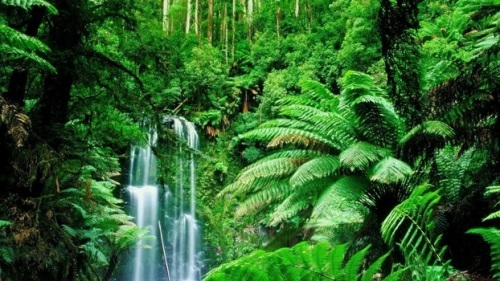 Tropical rainforests spread in many parts of the world such as Indo-Malaysia, Western Africa, South America, Central America, New Guinea, Southeast Asia, Australia, and India. 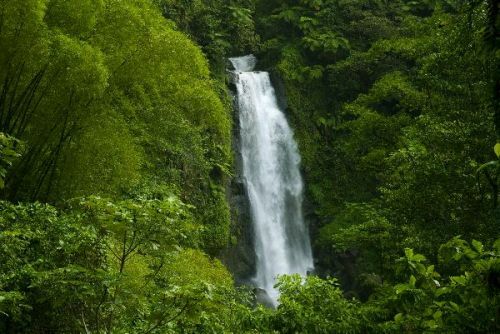 The tropical rainforests have the average temperature of 21 to 30 degrees Celsius or 70 to 85 degrees F.
The humidity level of tropical rainforests is very high. It has 77 percent to 88 percent of humidity all year long. That is why the rainforest is super wet. 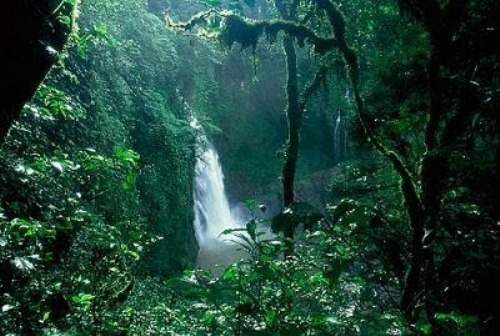 Check facts about the Congo Rainforest here. Epiphyte is considered as the common plant found in rainforests. They can be found living on the surface of branches and trunks of other plants. Ferns and mosses are the common epiphytes in temperate rainforests. Find facts about deciduous forest here. Bromeliads and orchids are the common epiphyte found in tropical rainforest. You can spot at least 20,000 types of orchids there. 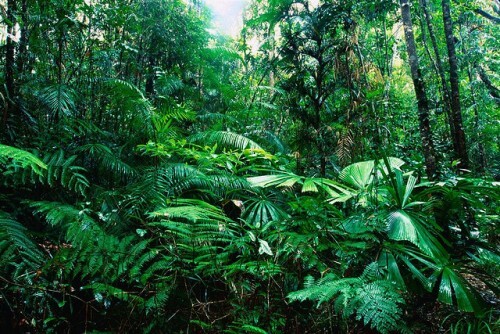 The variety of plants in tropical rainforest is higher. They have smooth and thin barks. Most of them only live for around 50 to 100 years. 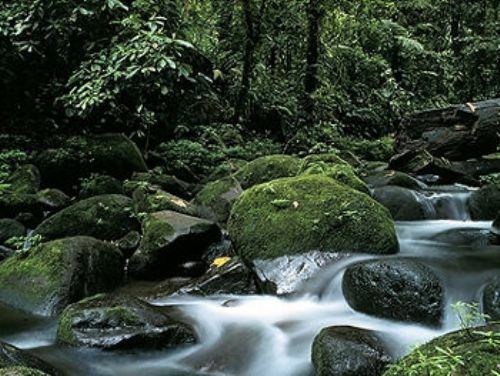 There are four zones of tropical rainforests. They are emergent layer, canopy, understory and forest floor. Do you like reading facts about the rainforest biome?